We here at Nature Bound Africa are delighted to be affiliated with Pack for a Purpose. Since we joined the program in 2013, hundreds of Tanzanian children have benefitted from the generosity of people visiting Tanzania. 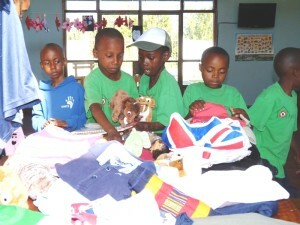 Travelers have brought items ranging from books and pens to clothing, toys, and sporting equipment. Our philosophy has always been to support local communities, and this initiative is a great way for us to do that. We are a Tanzanian-owned and operated company and as a result, we have very good insight into and understanding of local community projects. There are many, and it can be hard for visitors to know where their efforts will have the most impact. 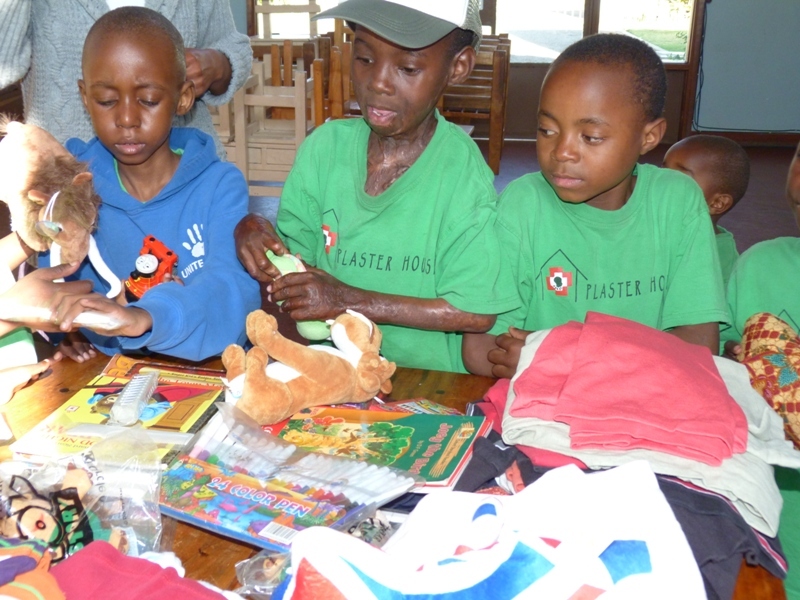 One of our absolute favorites is The Plaster House, a project of the Arusha Lutheran Medical Centre, that provides corrective, orthopedic, plastic, and neuro surgery for children with disabilities. They also provide rehabilitation services including providing children with a place to stay and ongoing medical attention. This is critical to their recovery given that most of the children are from extremely poor rural communities with little or no access to medical services. Post-surgery care is almost non-existent and the risk of infection is high. Children stay at the centre for anywhere from 10 days to six months and have access to a Montessori classroom. Despite services often being stretched to the limit, they always manage to find room for one more. The love and care the children receive at the centre is palpable! What we love most about our partnership with Pack for a Purpose is the joy we see on the faces of the children when we deliver the donations. As the Director of Nature Bound Africa, I always try to make the deliveries myself. It doesn’t matter how hard a day I’ve had in the office, I immediately feel better and am reminded that what we are doing here at NBA is much more than just running a safari business! And I’m always humbled by the thoughtfulness and generosity of Pack for a Purpose participants. I hope you enjoy the photos of one of our recent the deliveries, which are taken in the classroom at The Plaster House. We look forward to continuing to help visitors to Tanzania channel their generosity to a very good cause.